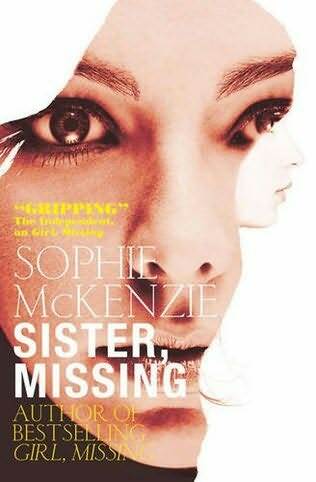 I love the cover for Sister, Missing. It's the picture in the hair - like an illusion - you have to look to see it. Or maybe that's just me:) But either way it's totally fab! That's an incredible cover. Haven't seen it before. Thanks! Interesting cover - it seems to fit the title really well! I really enjoy Sophie McKensie's books so I'll be checking this one out. It's a great cover indeed.